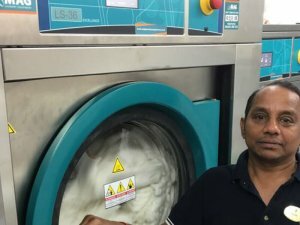 Anyone with horses or stables knows just how hard it is to keep all the horse rugs clean – which are especially essential throughout winter. 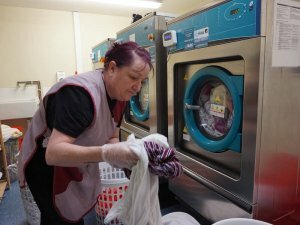 And to keep your horse’s skin really healthy, with no irritation, it’s really important to regularly wash any equine rugs and blankets. 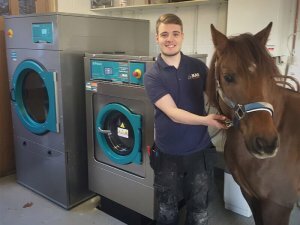 Compared to an equine washing machine, a domestic washing machine just isn’t powerful enough to keep horse blankets as clean as they should be. 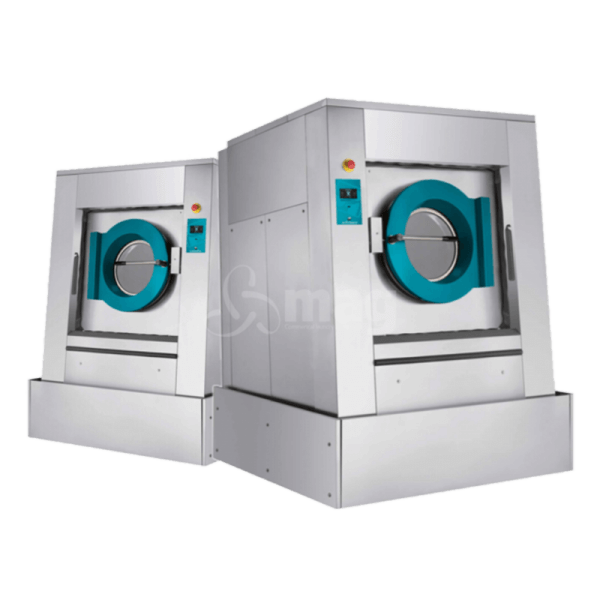 Additionally, the size of a standard domestic washing machine means you can’t fit in a lot of blankets, so have to keep it running all the time. 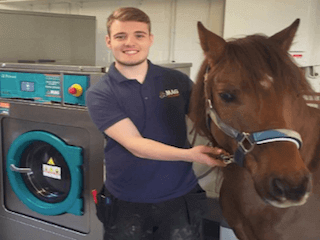 For a stable or horse-riding school, it’s always a good idea to invest in a commercial equine washing machine, designed with a large enough cylinder size and enough power to make washing horse blankets both quick and easy. 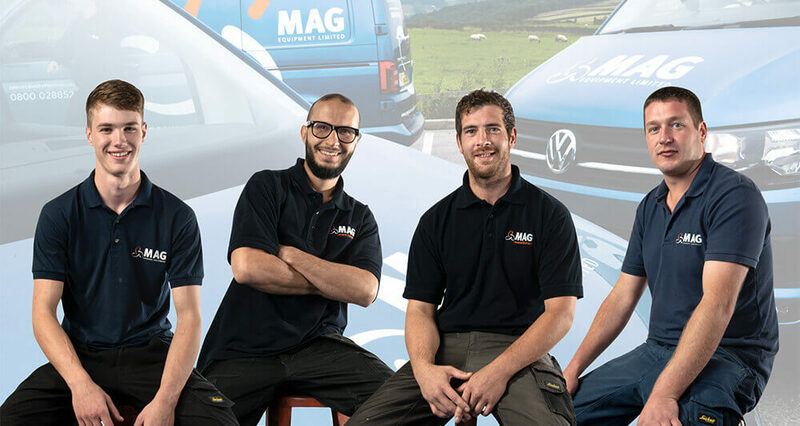 All our commercial washing machines at MAG are fully programmed to deal with horse and animal hair. 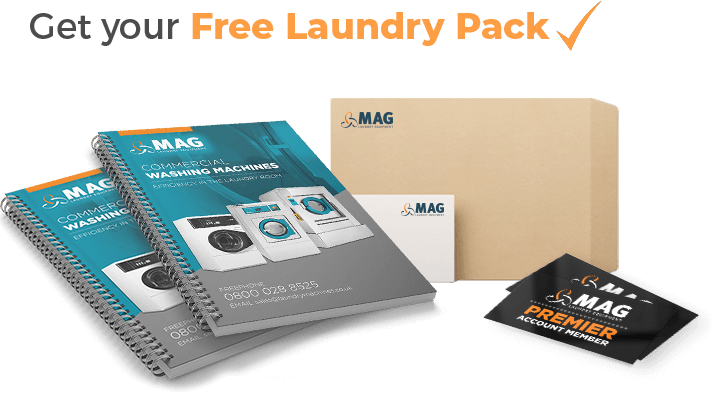 A standard washing machine can take a load of between 5kg and 8kg. 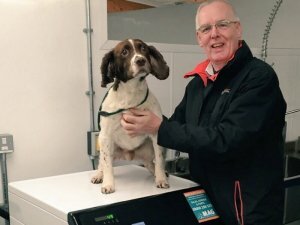 This would be fine for a pet owner or someone with just one horse to look after. 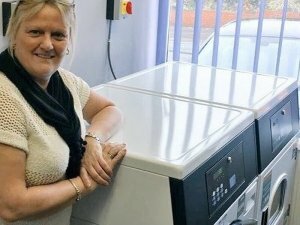 However, anyone with a large number of animals to care for really needs to look at a washing machine that can take a load of around 14-19kg. 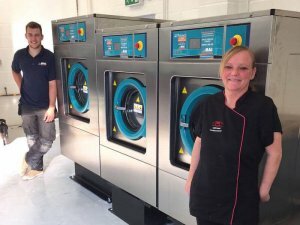 And our washing machines aren’t just perfect for equestrian uses, our specialised laundry equipment is also perfectly suited for kennels, vets and animal rescue centres. 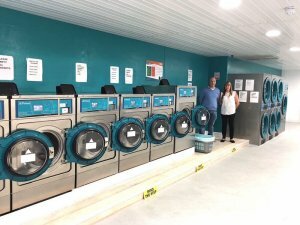 We can also supply equine and pet detergents to ensure all blankets and bedding are thoroughly cleaned, with no chance of bacteria or bugs remaining. 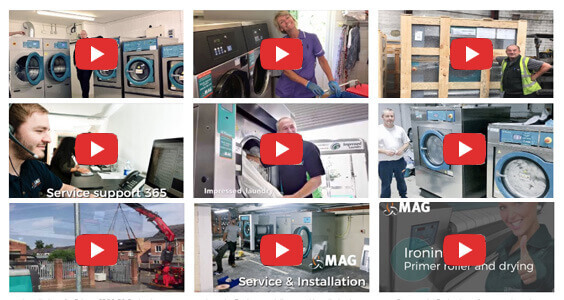 Our Primer commercial washing machines are the best on the market, and we also offer a servicing and spare parts service. 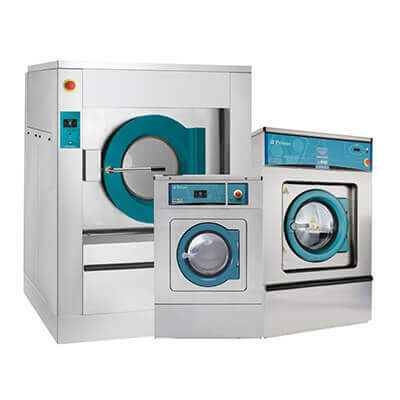 We also lease equine washing machines which can be tax deductible so highly efficient in terms of financial investment. 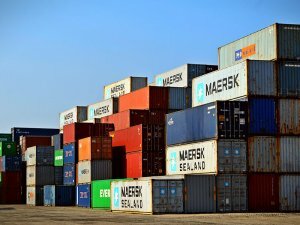 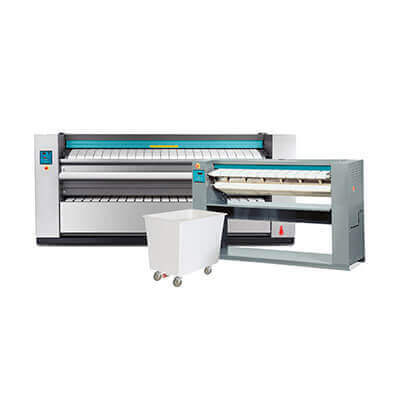 At the end of the lease term – which can be two, three, four or five-year term – your business will own the machine outright. 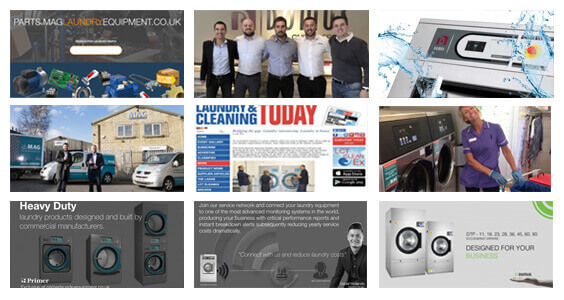 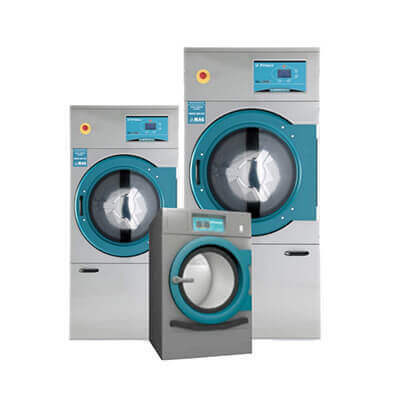 Find out more about our equine washing machines. 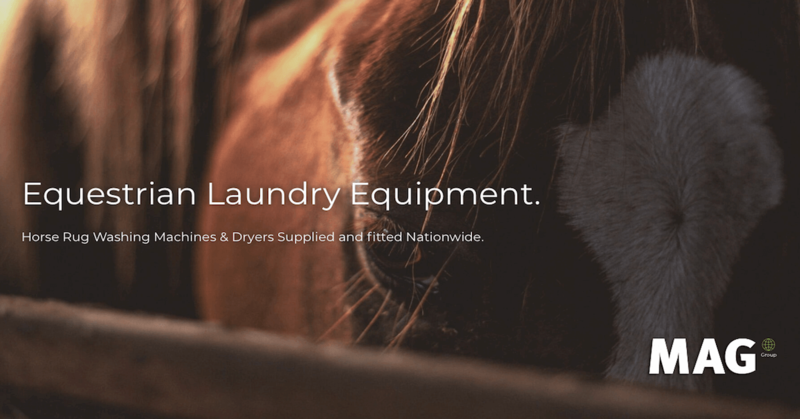 Due to the high demand for equestrian customers, we’ve also dedicated a new website just for horse rug cleaning.